MAM-A CD-R 80 Min. 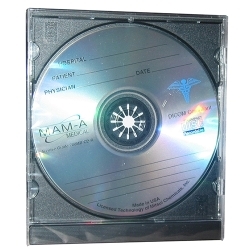 Medical Logo in JC -Silver Top (43758) : Disk-O-Tape, Inc.
MAM-A Medical CD-R discs have been trusted in the medical field for years. The inherent stability of MAM's patented Phthalocyanine dye means that MAM-A Medical discs last longer than conventional CD-R media. 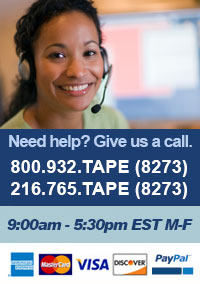 Our Pure Silver Medical discs are FDA Certified and PACS compatible.